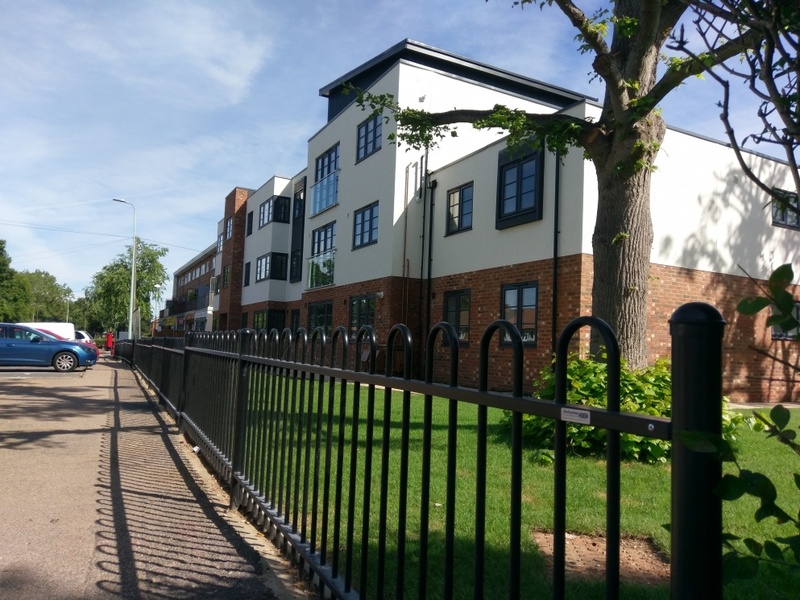 Stevenage Borough Council has completed a social housing development at the Twin Foxes pub site in Rockingham Way, Stevenage, Hertfordshire, providing eleven 2-bed flats and three 1-bed flats. The Twin Foxes was the first pub in Stevenage New Town and was named after identical twin poachers who lived in the area from the 19th century. 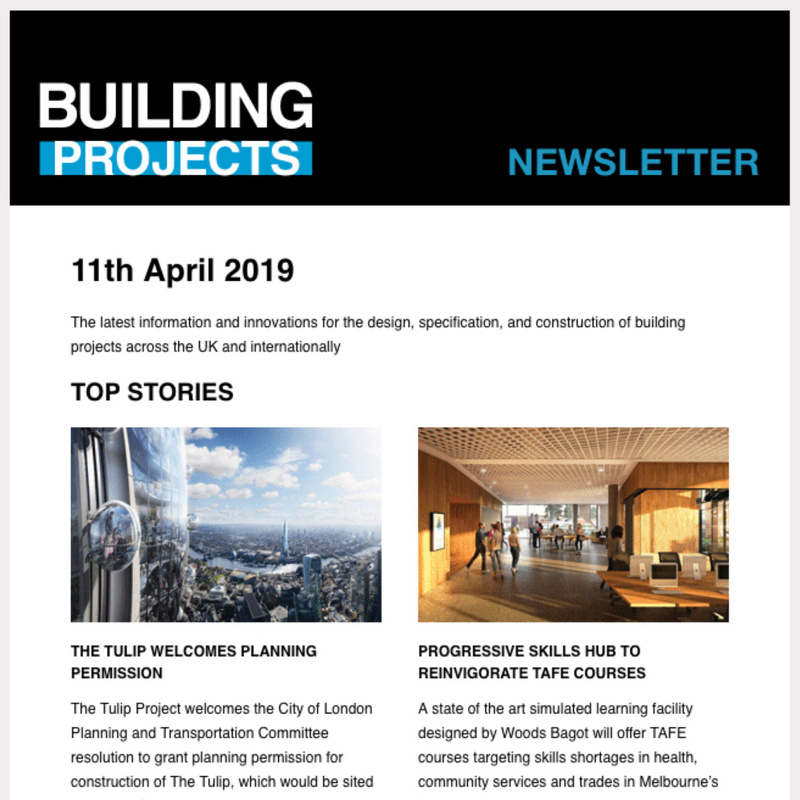 The council was advised by Pellings, the design, property and construction consultancy who acted as Employer’s Agent, Clerk of Works and Principal Designer and construction was undertaken on a design and build contract by contractor SJM. Designed by the Hertford Planning Service the project is a three and four-storeys high timber frame construction with brick and rendered facades, and a mainly flat roof. The flat roof includes a raised monopitch feature to create design interest to the roof line. Each apartment has either one or two bedrooms, with open plan kitchens and living rooms, bathrooms, and Juliet balconies on four of the units. 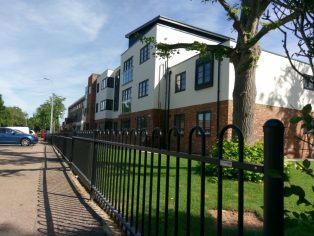 Twin Foxes is only the second of a new generation of social housing being developed by Stevenage Borough Council with a further 300 units in the pipeline between now and 2021.